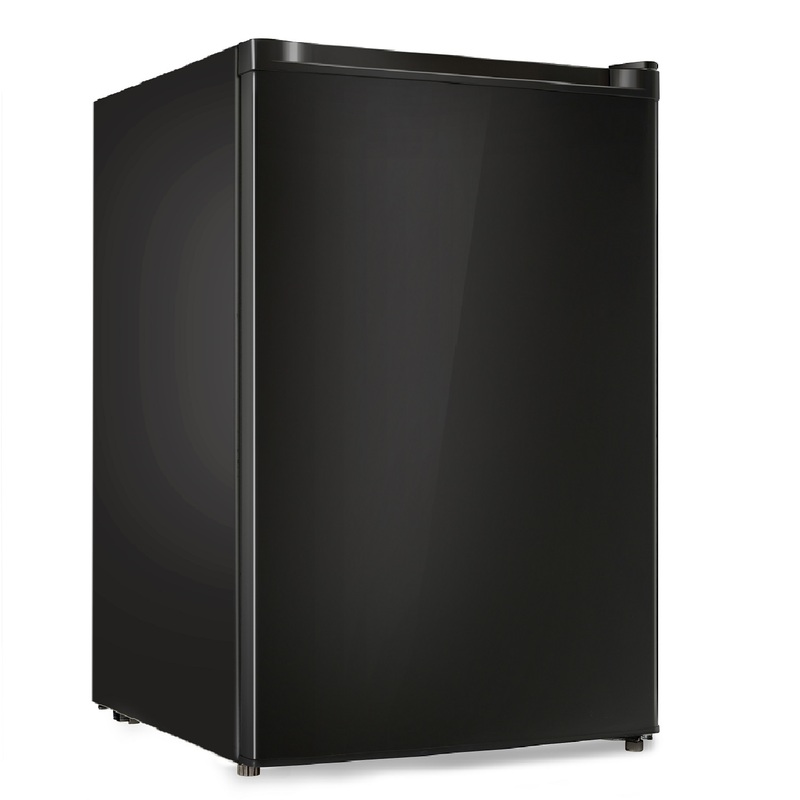 Get ready to discover the true meaning of “less is more.” The 65-16W Defrost Refrigerator is designed to maximize your food storage and minimize your carbon footprint. 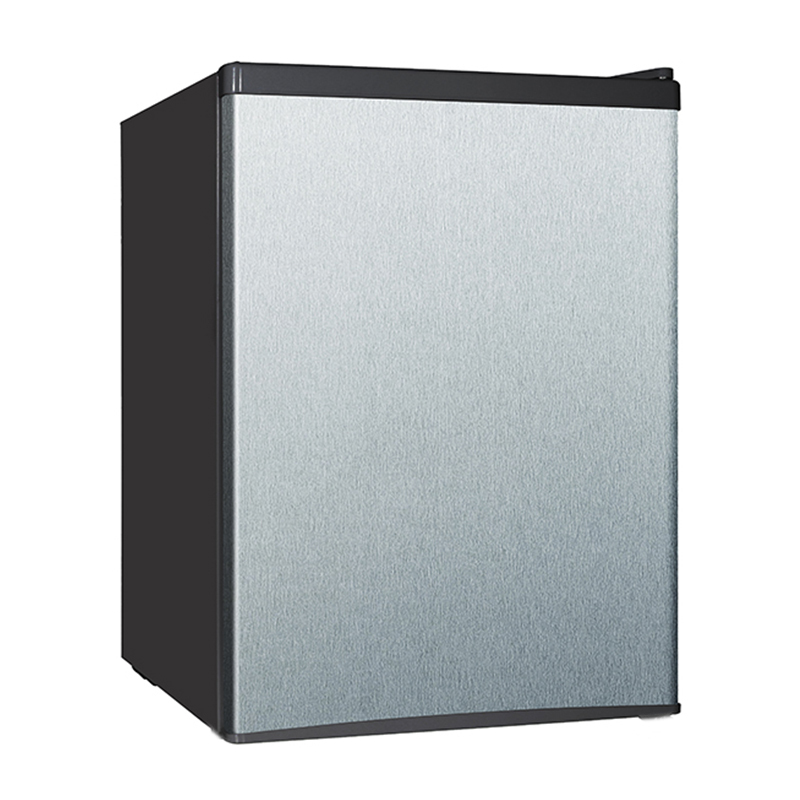 At just 19 x 18 x 20 inches (HxWxD) and 33 pounds, this 1.6 cubic foot energy-saving appliance offers environmentally-friendly compressor cooling, an adjustable thermostat control, and a496-piece loading capacity. 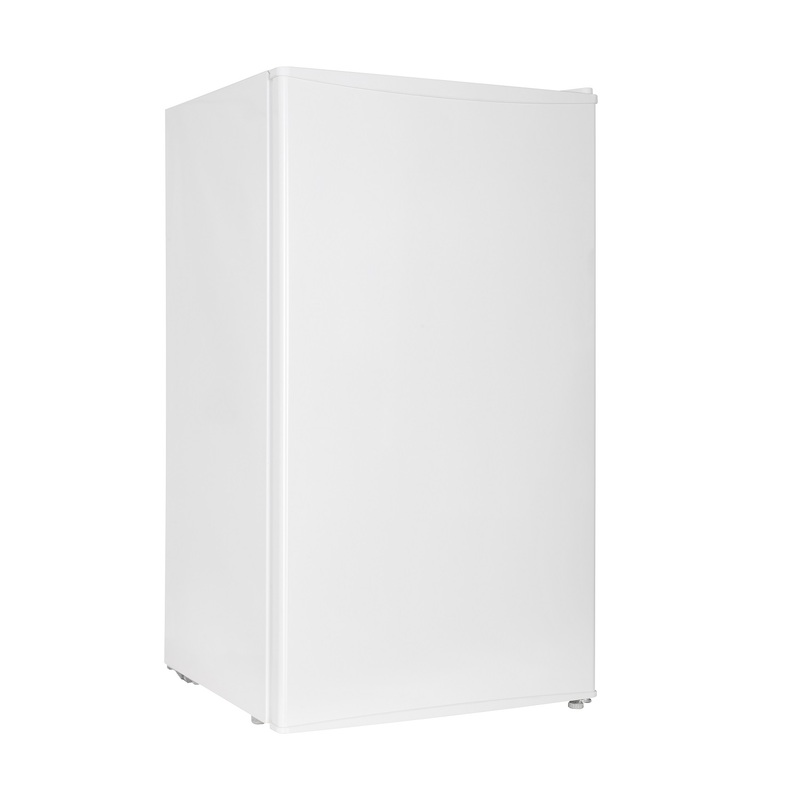 To make food storage even more convenient, the REF 65L-16W is equipped with six settings and a full temperature range, as well as a 2-liter bottle storage door shelf and a ½ width chiller compartment. 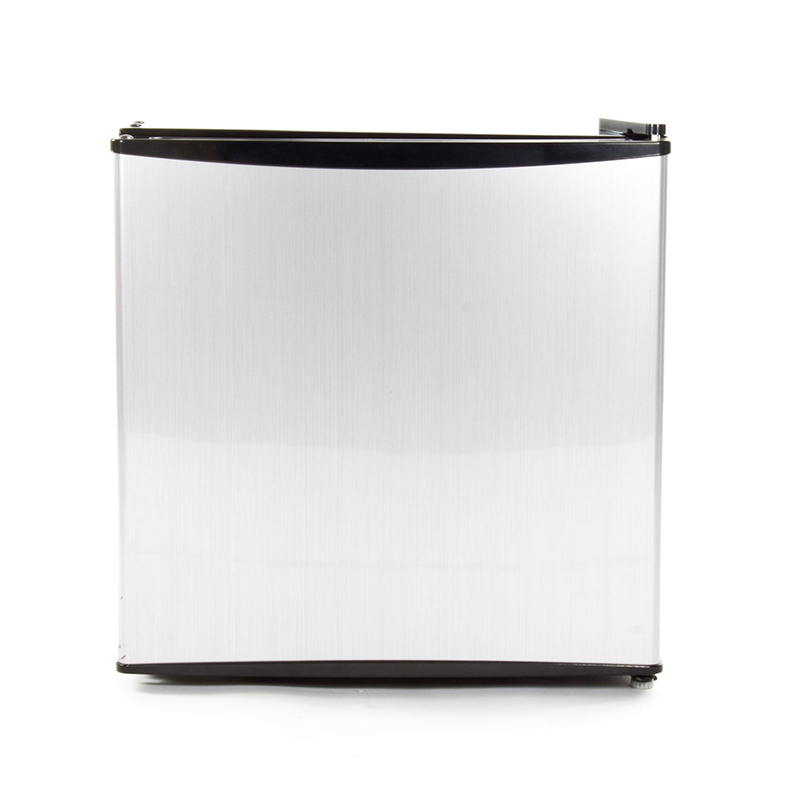 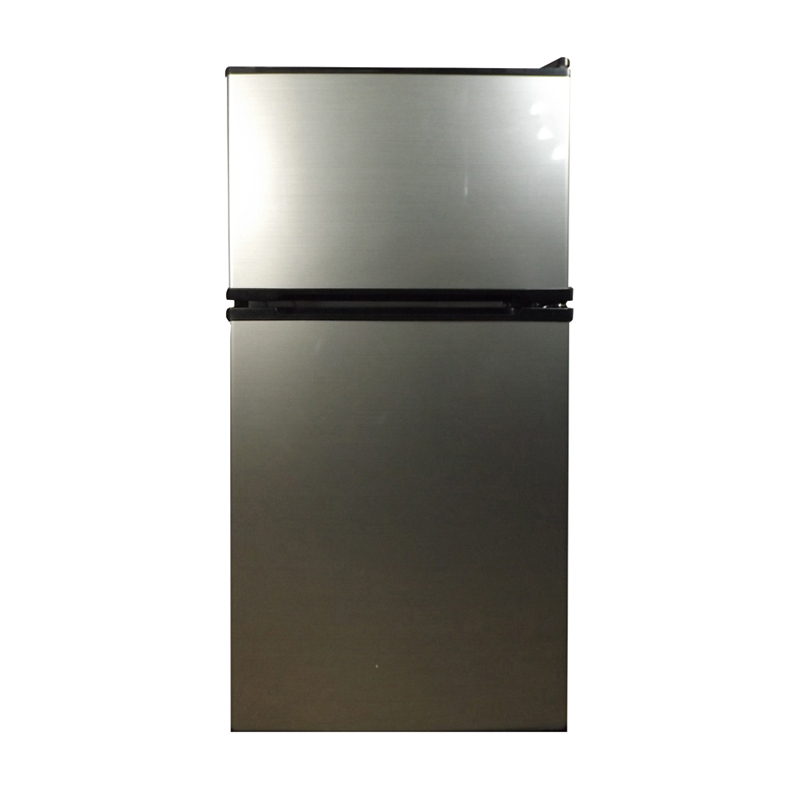 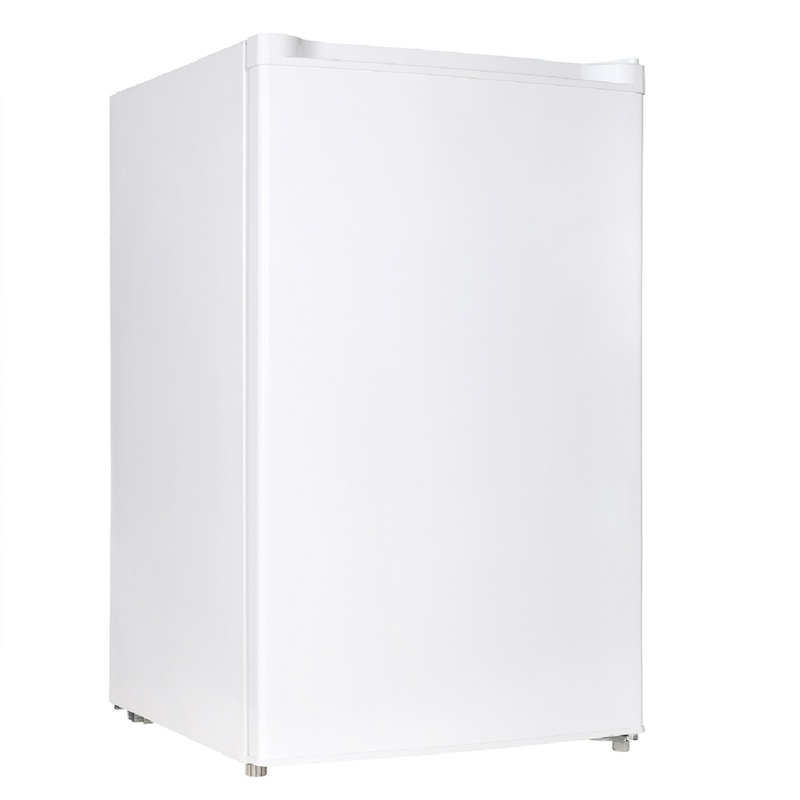 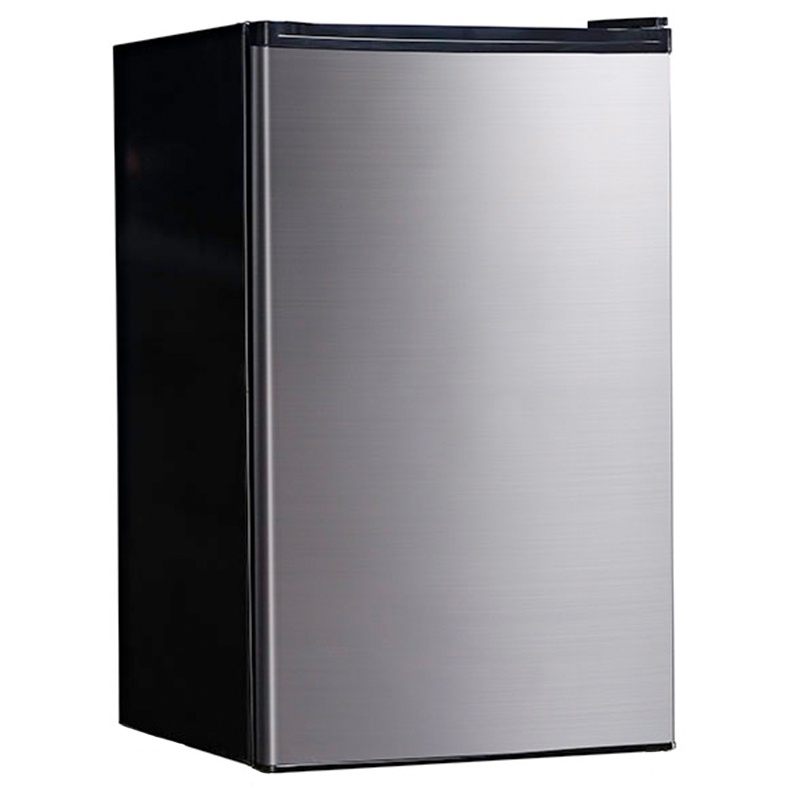 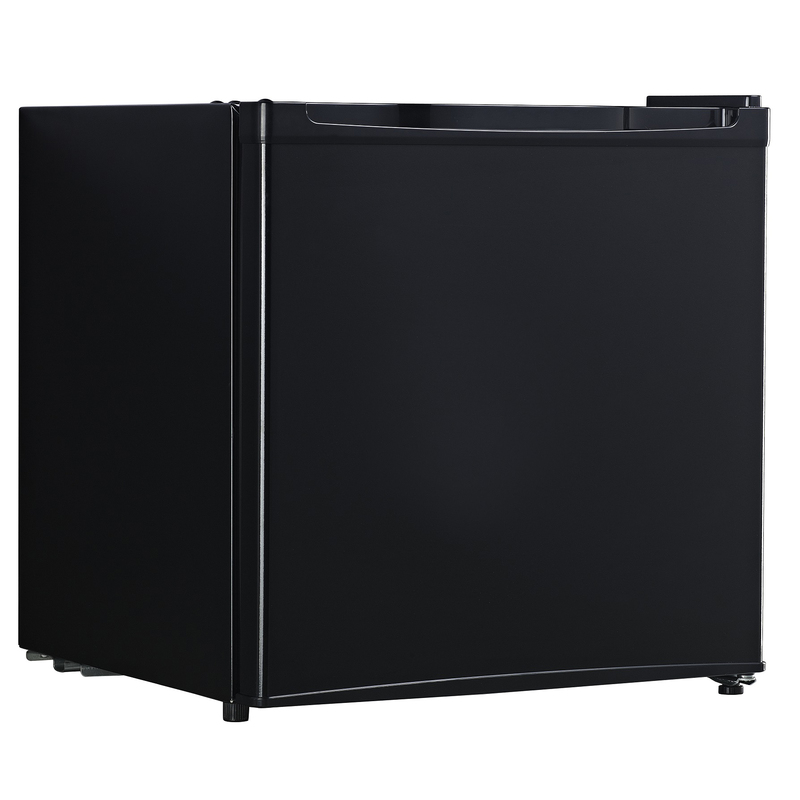 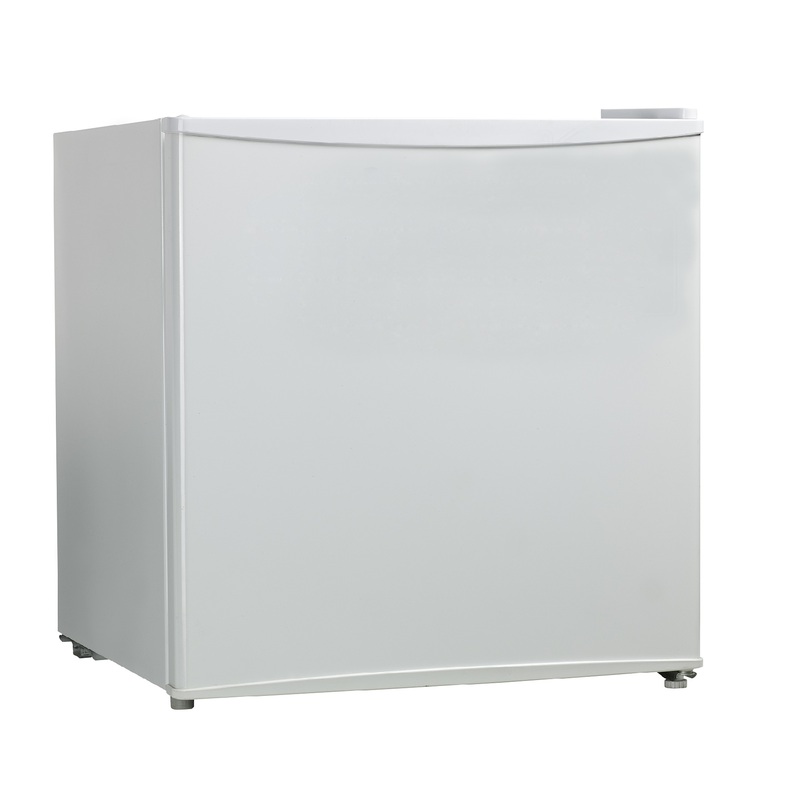 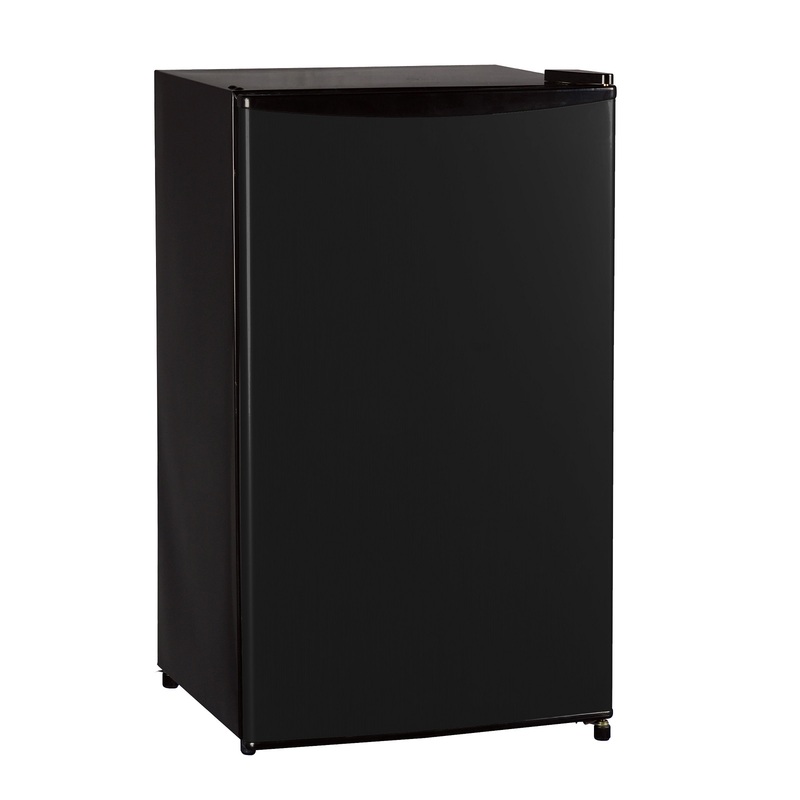 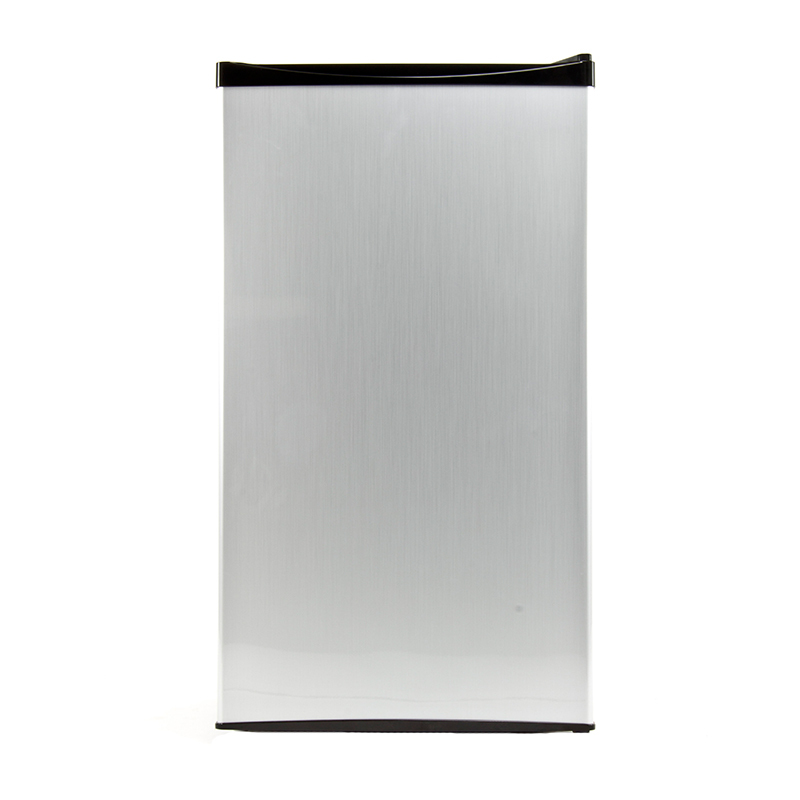 The adjustable legs and reversible door make this refrigerator the ultimate addition to your modern kitchen.